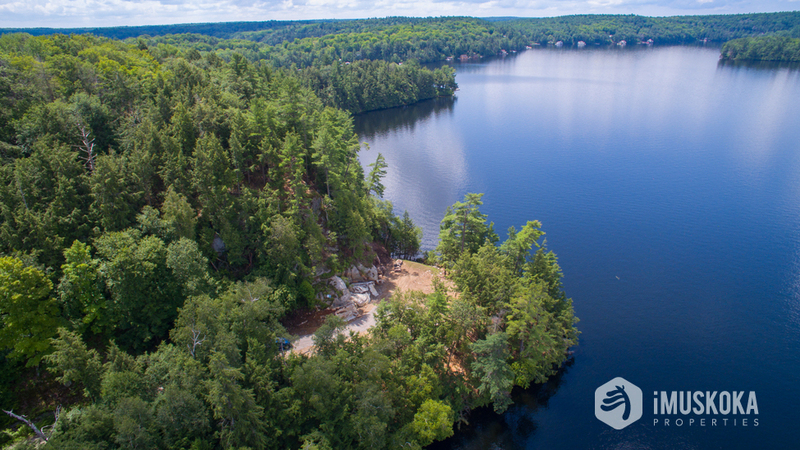 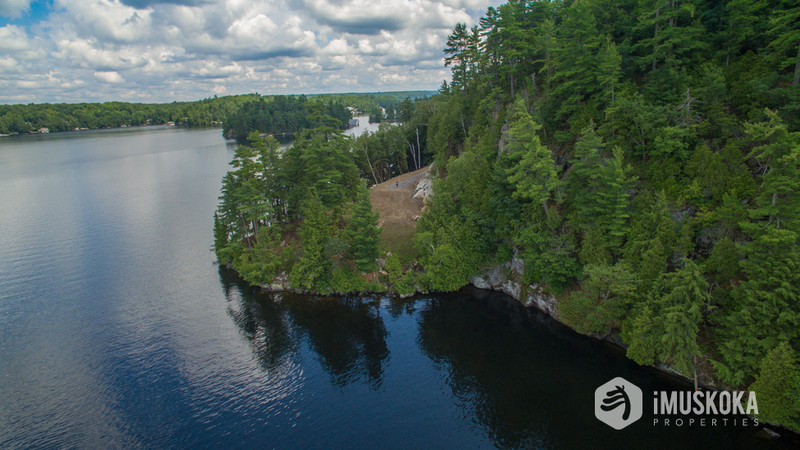 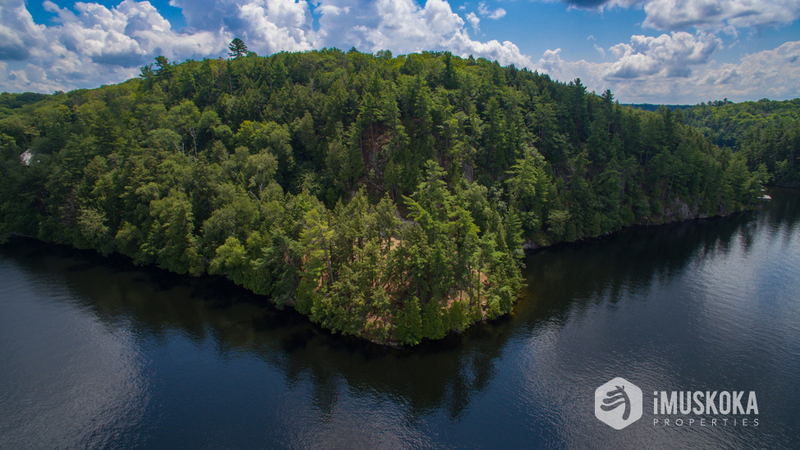 Breathtaking point of land on north Lake Rosseau. 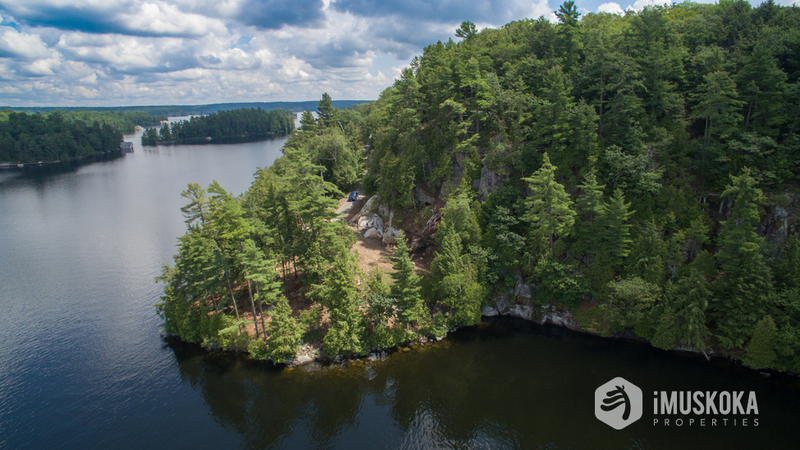 707' of shoreline, with dramatic cliffs and a level build site with set back relief to 55' from the waters edge, ready for a custom build like no other. 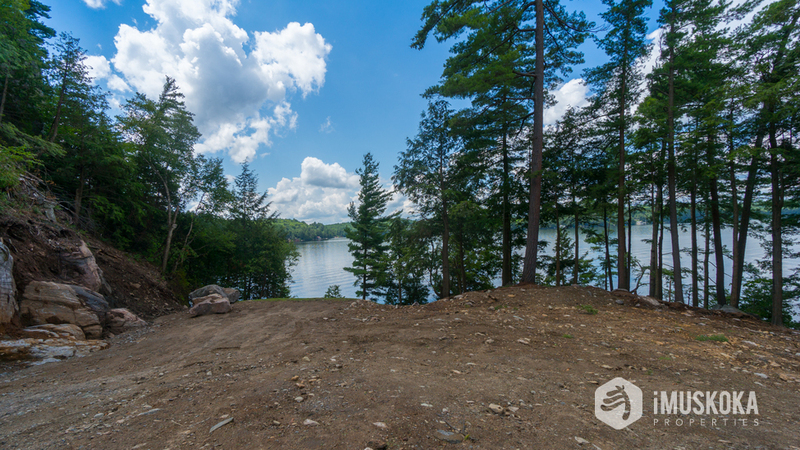 The property and views lends to a creative architectural build with panoramic long sunset views and unparalleled privacy. 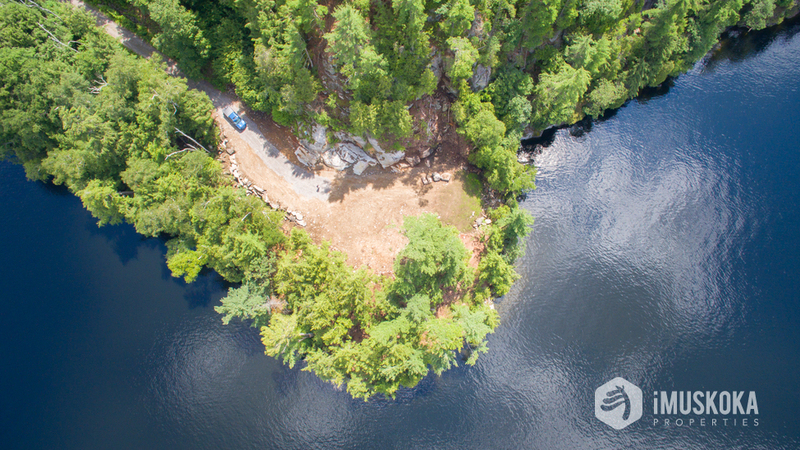 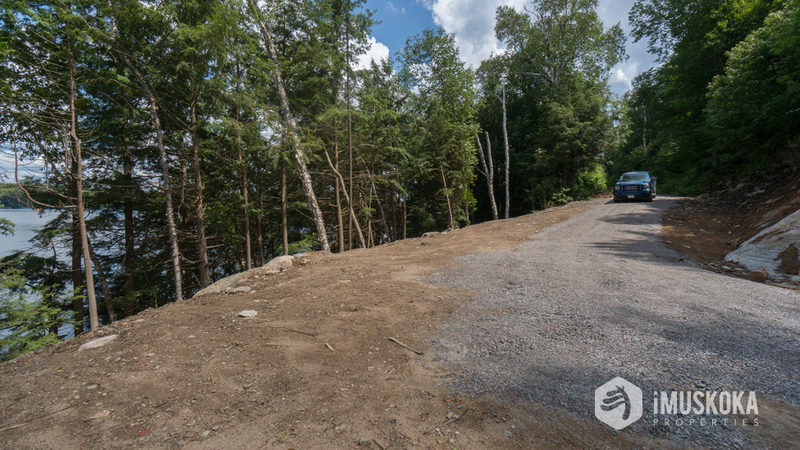 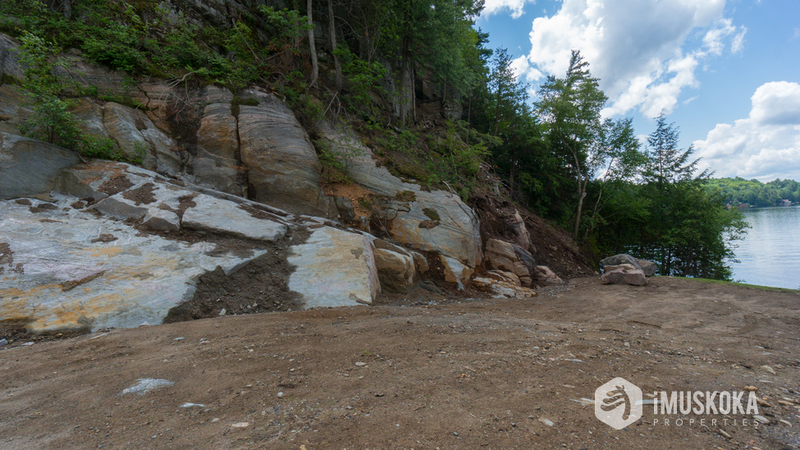 Site is cleared and ready for your dream cottage.